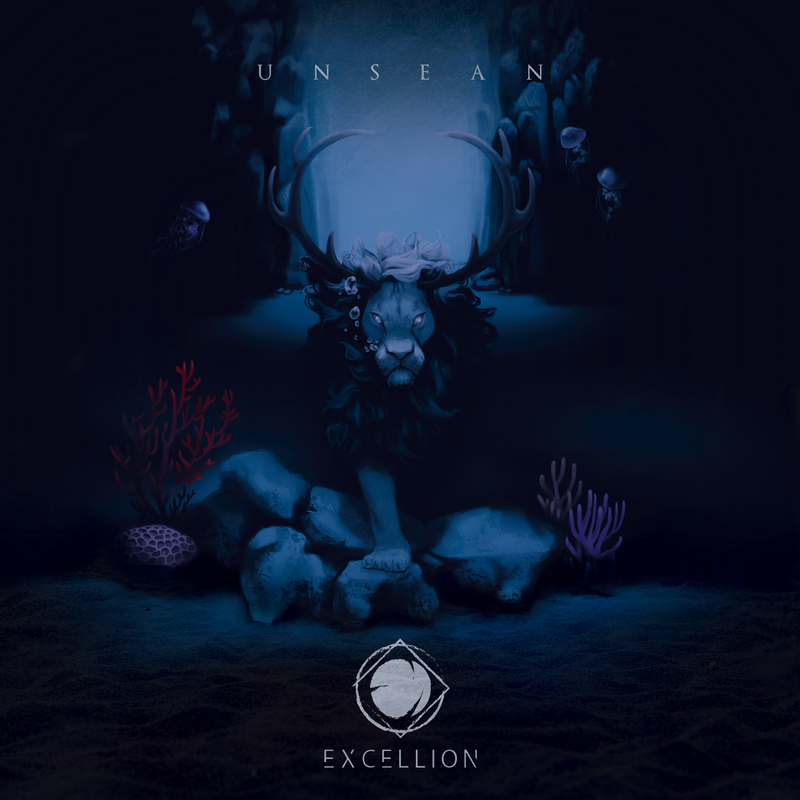 Ahead of the release on August 6th of Excellion’s new EP, Unsean, the band have launched a teaser video showcasing all the tracks from the five-track release. See it below. 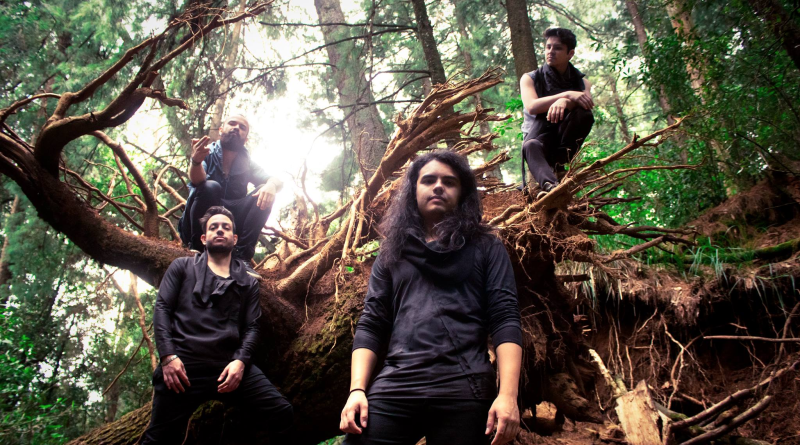 Unsean is out on August 6th; check out the teaser including all five tracks off of the EP.